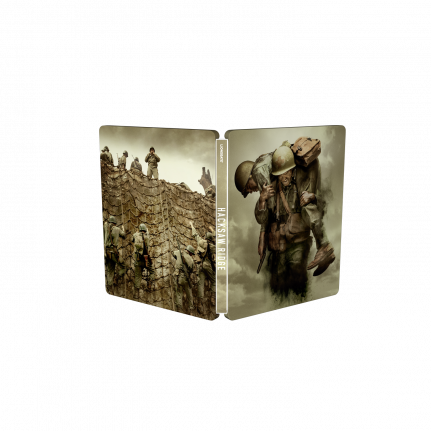 With the fantastic reviews the biographical war movie Hacksaw Ridge has collected, the SteelBook® edition is an important addition to any film enthusiast’s movie collection. 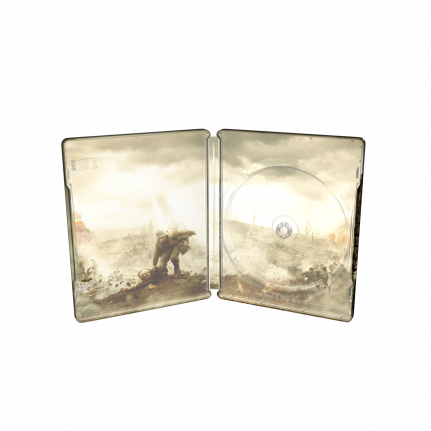 The SteelBook® edition of the 6 times Oscars nominated movie, is treated with zero vanish and the metallic shine is used to make a contrast between the characters and the background. In the Spring of 1945 – as the war in the Pacific entered its final, deadliest days, and U.S. forces in Okinawa encountered some of the most ferocious fighting ever witnessed — a single soldier stood out from the rest. This was Desmond T. Doss, a conscientious objector, who despite vowing to never kill, served boldly as an unarmed medic in the infantry … and went on to single-handedly save the lives of dozens of his fallen fellow soldiers under lethal fire without firing a single bullet. 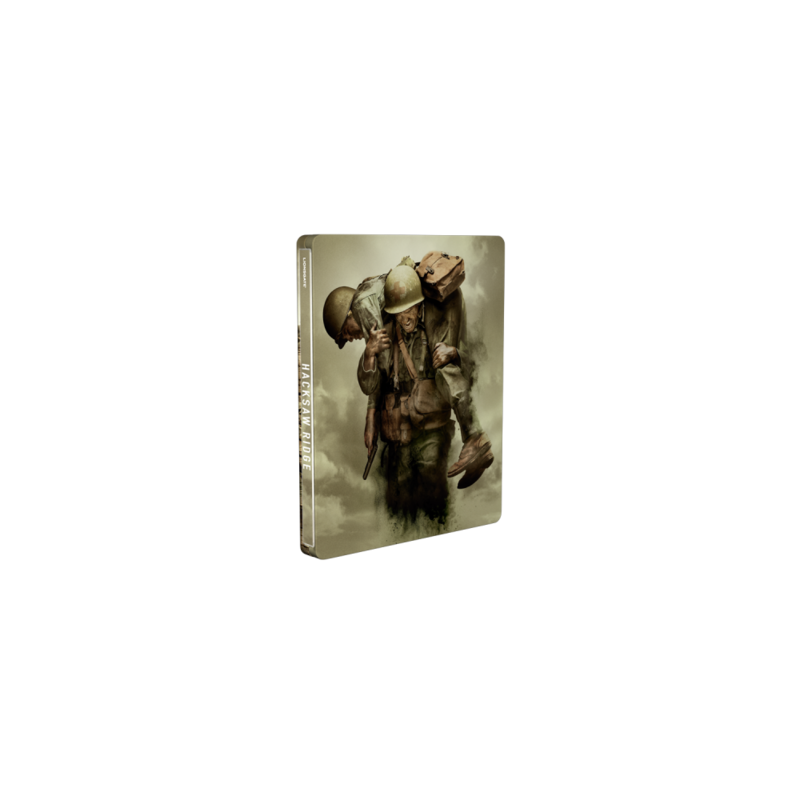 Desmond Doss’s defining moment came in the battle to capture the Maeda Escarpment – known as Hacksaw Ridge for its precipitous, sawed-off appearance – which stood in the way of the 77th and 96th Infantry divisions’ advancement in the Spring of 1945. The Ridge was being tenaciously defended by desperate Japanese soldiers who sprayed heavy fire and explosive mortars on the approaching Americans well hidden within machine-gun nests and deep caves across the steep terrain, causing mass casualties. Had it not been for Doss carrying his fallen comrades one-by-one out of peril and lowering them off the 400-foot summit, those causalities would have been far higher. © 2016 COSMOS FILMED ENTERTAINMENT Pty Ltd. All Rights Reserved. © 2017 Lionsgate Home Entertainment UK. All Rights Reserved.